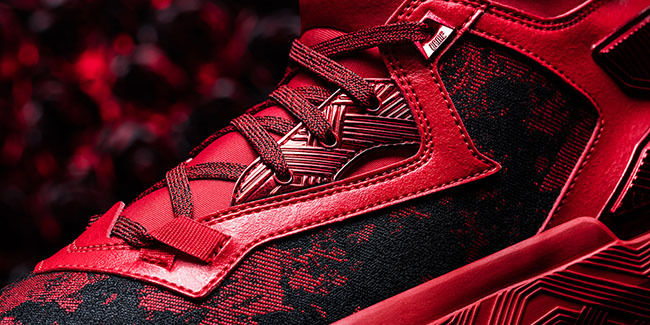 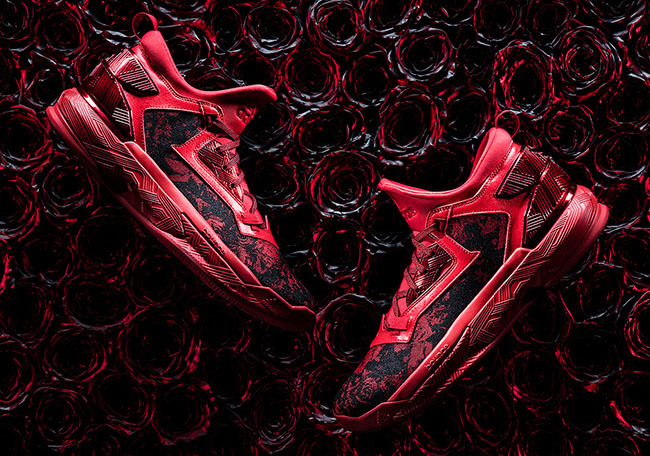 adidas Basketball continues on with their annual Florist City Collection. 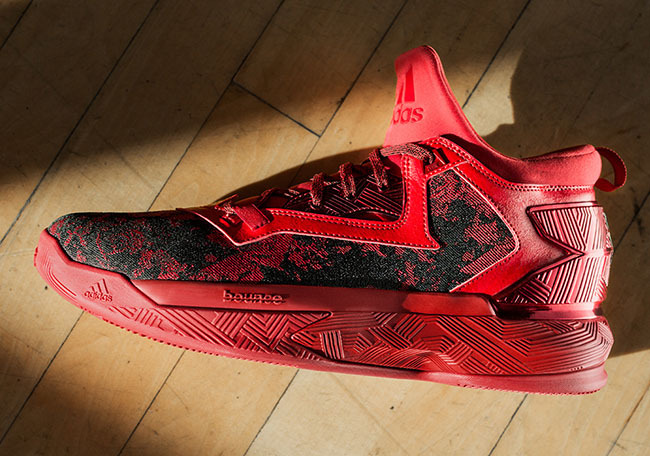 Featuring the adidas D Lillard 2 and adidas D Rose 6, the shoes are inspired by the flowers that bloom in Portland and Illinois. 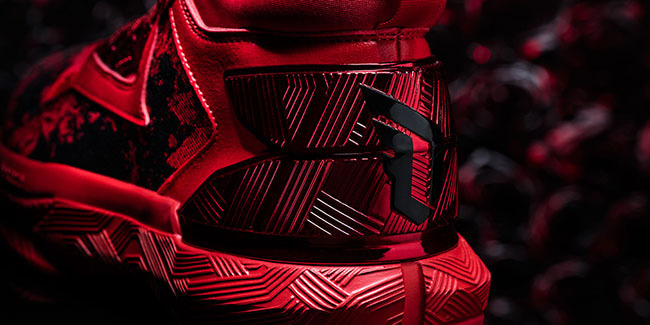 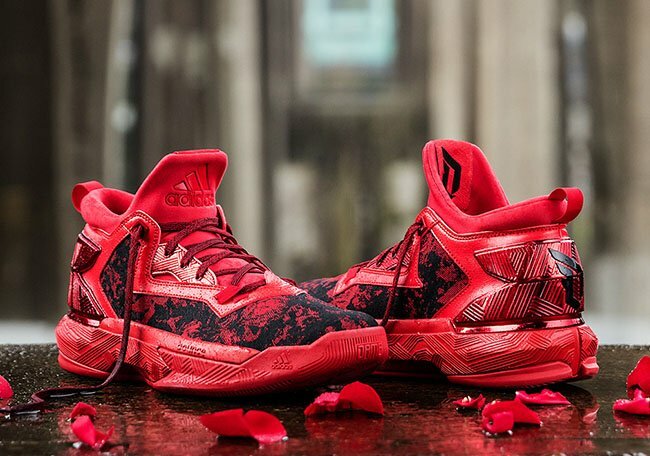 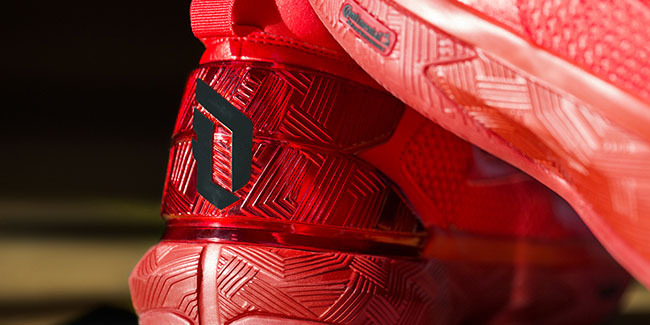 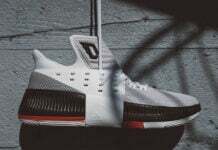 The D Lillard 2 will feature shades of Red and Black along with Roses throughout which represent the rose gardens and annual Rose Festival that takes place in Portland. 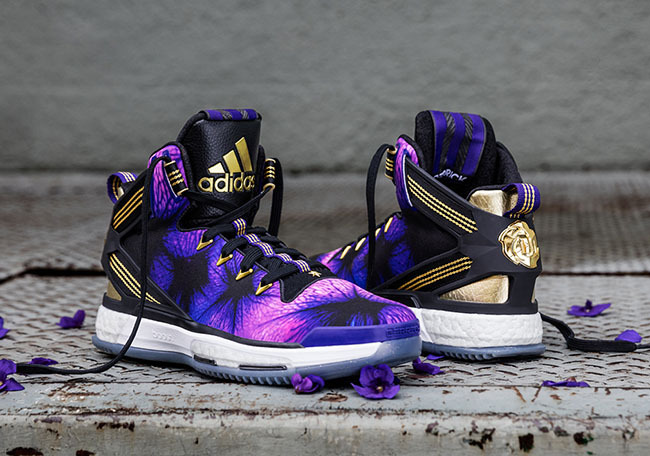 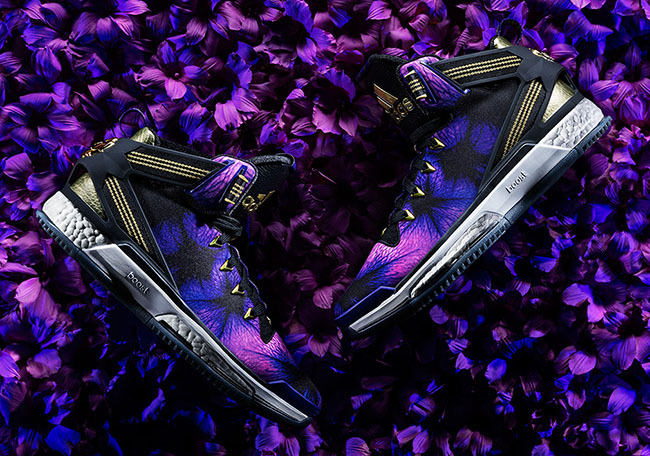 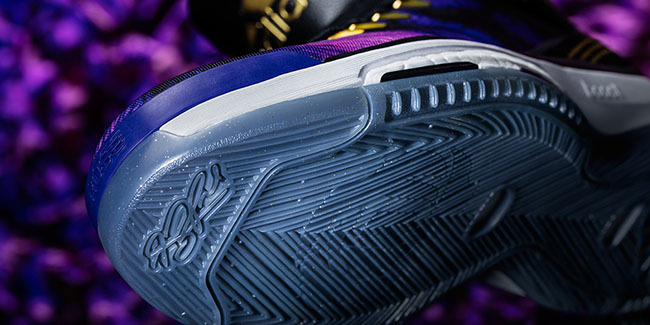 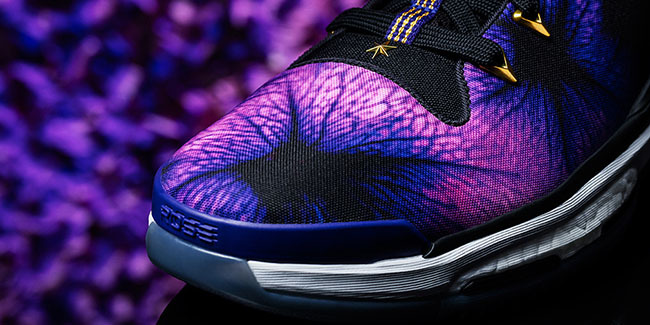 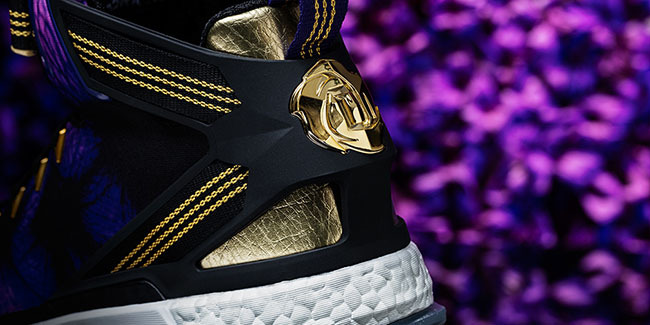 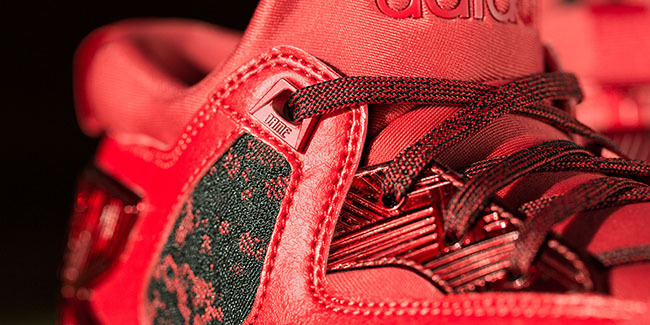 The D Rose 6 features Violet Purple, Black and Gold which represents Illinois state flower. 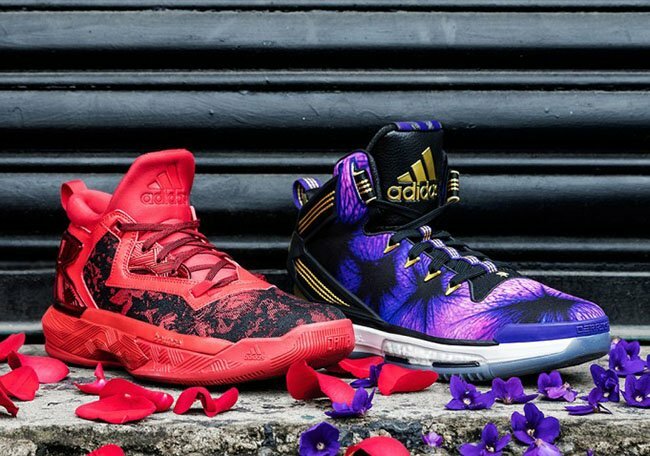 The adidas Basketball Florist City 2016 Collection which features the D Rose 6 and D Lillard 2 will be available at adidas Basketball retailers on March 18th, 2016. 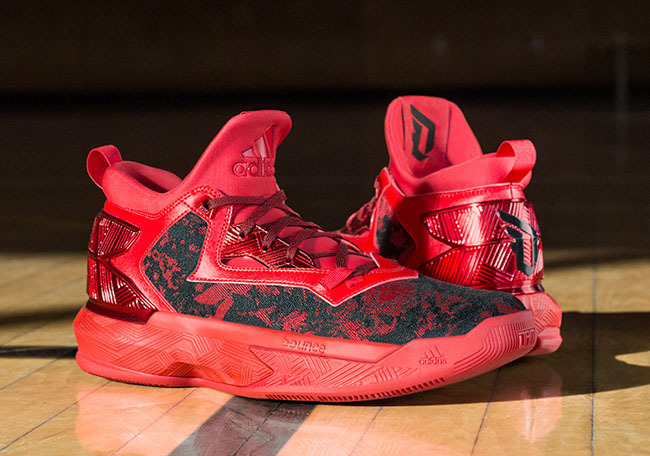 Retail price for the Lillard 2 is $105 while the Rose 6 will cost you $140. 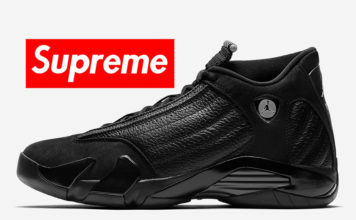 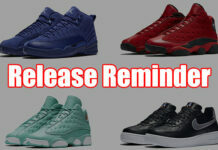 Check out a detailed look at both pairs below and let us know if you plan on picking any of the two up.